If you’re among the minority of travelers who enjoy being on a plane, there’s good news. 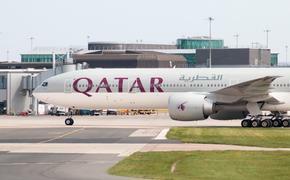 Qatar Airways, which inaugurated its first flight between Doha and Auckland, New Zealand today, has broken a flying time record . The flight, which lasted just a little longer than 16 hours, was scheduled for 16 hours and 20 minutes. The Boeing 777 flight traveled more than 9,000 miles (14,535 kilometers), flying over Dubai, Oman, India, Sri Lanka and Western Australia, before landing in New Zealand. The flight had a crew of 4 pilots and 15 cabin crew, according to a tweeted infographic. The previous record for the longest flight was held by Emirates, on its non-stop service connecting Dubai with Auckland. 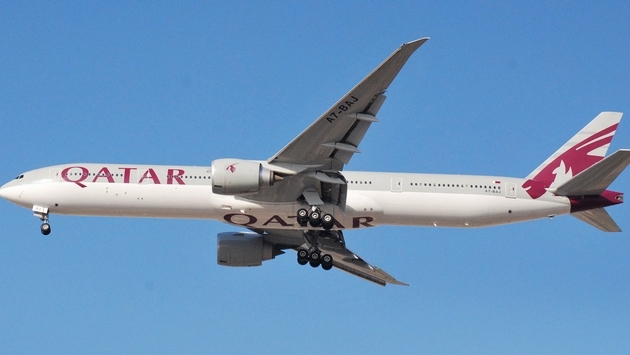 Later this week, Qatar will likely break its own record, as the return flight is expected to hit headwinds and is scheduled for 17 hours and 30 minutes, according to website flightradar24. Air India also lays claim to the title “longest” flight, as its non-stop flight from Delhi to San Francisco, covers 9,506 miles, the longest in terms of distance, rather than time. All records may become moot in 2018 when Singapore Airlines plans to resume non-stop flights to New York City, a flight which is anticipated to last 19 hours.